May buy 1 for yourself and 5 additional as gifts. May use 1 per person. Valid only 5/28/16 - 6/24/16 and 8/14/16 - 9/10/16. Must use entire value in 1 visit. Valid only for option purchased. Online reservation required; recommended 7-days in advance. Trips launch at 9:30 am, 12 pm, and 2:30 pm. Must be 6 years or older. Must sign online waiver. 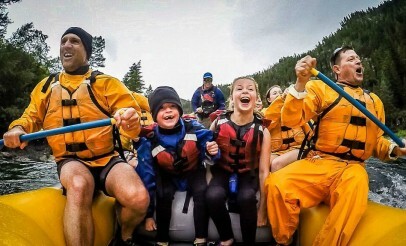 Wetsuits are available for rent. Valid through: Sep 10, 2016. See the terms that apply to all deals. 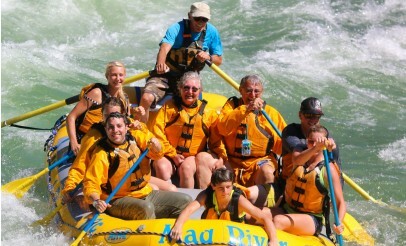 Enjoy an exciting whitewater trip down the scenic Snake River guided by Mad River Boat Trips. 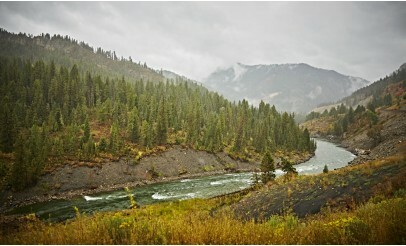 Whether you take your trip in early spring or late summer, the views and experience will be spectacular. 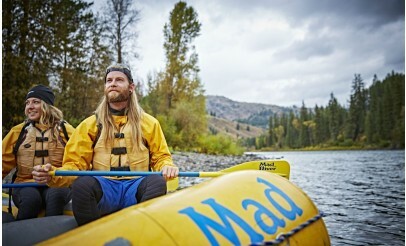 Click here to see videos from Mad River's VIMEO account. 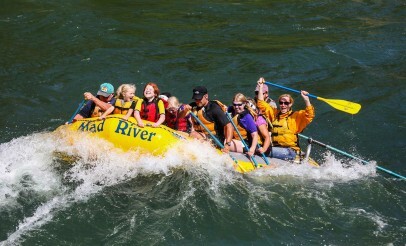 Mad River Boat Trips has been guiding scenic and whitewater trips since the summer of 1977. 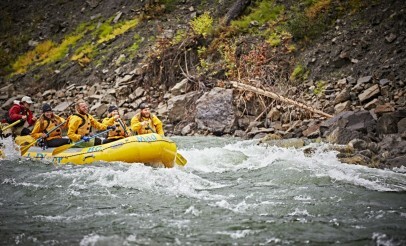 Their guides are not only experienced on the water, they are also well versed in the fauna and geology of the area and will gladly point out the marvels found along the Snake River. 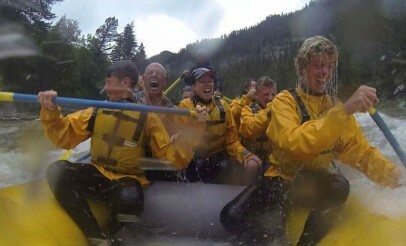 Click here to see videos from Mad River's VIMEO account.